Surrounded by rolling hills, the valley that holds the population of this small city is narrow and windy. We were quickly and splendidly lost during our first effort to explore, gaining confidence on our second, but still a bit turned around on our third. And every time we stepped out of our door since in the few weeks of our residence, we never failed to stumble onto something new and intriguing in the historic center. Colors carried no placeholder for finding our way. That brilliant red colonial building would match another a couple of blocks down, the slight differences in trim not enough to distinguish. The fact that it was next to a soft violet building instead of emerald green should have been enough for us to remember, but in all truth, we didn’t care. Accidentally walking every street in this city is something we could happily live with. And beneath the visible city is even more – with a vast network of alleys small enough to exclude cars on the surface, traffic has been forced underground. Back on top, streets bustle with pedestrians. The center is very walkable, with many plazas and gardens alive with activity – street performers, snack vendors, even classical concerts perform outdoors regularly. The tinier alleys connected to it are quiet and even twistier and around tight corners we would often find lusty teenagers in full embrace (obviously not expecting us). We weren’t the only tourists though, far from it, but we were in a tiny minority of gringos, as this is a place popular for Mexicans to come on holiday. For good reason. This is reputably one of the most beautiful cities in Mexico, and we have not found cause to dispute that. 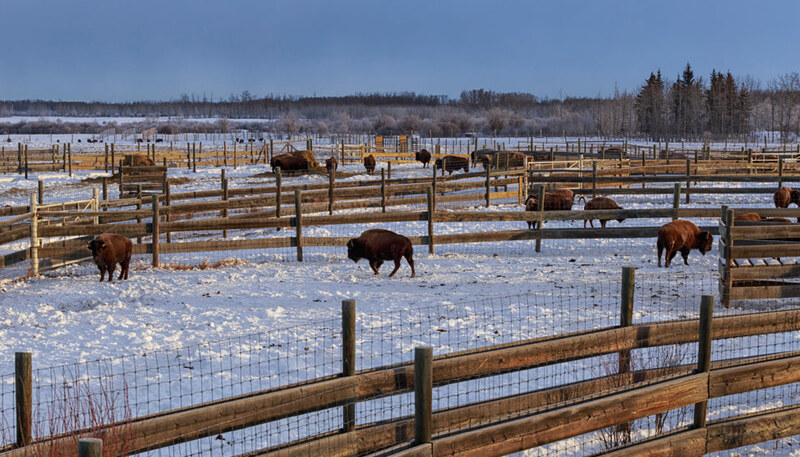 An important trans-continental tale from extinction. 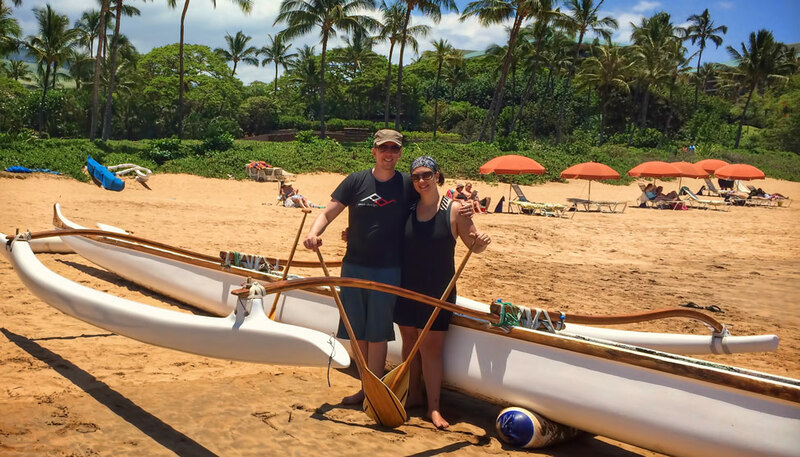 See Maui from every angle. I went to Mexico in 1973. It was the summer between my Junior and Senior year. Our Spanish club went. We spent time in Mazatlan, and Mexico City. 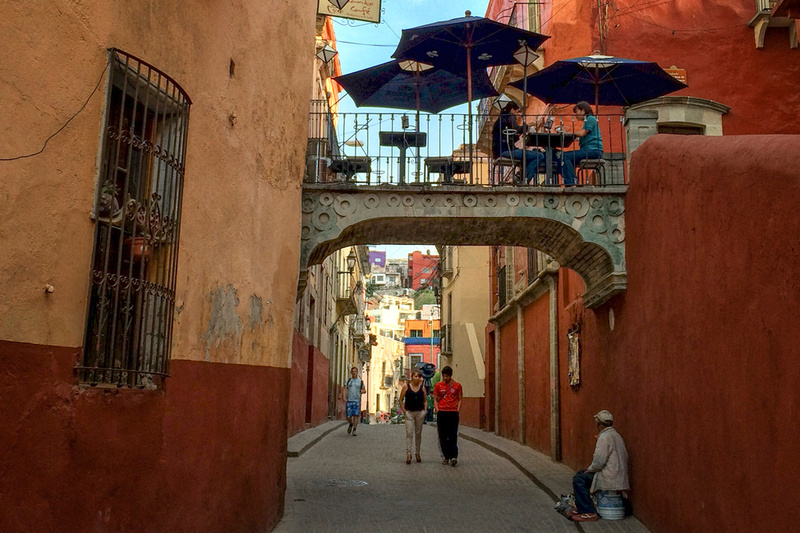 In between, we did a side trip to Guanajuato. I LOVED this place the best of all. But I do think it has grown since I was there. The “mummy’s” are here too. That was the best and so interesting, and very fascinating to me. I have been loving your Instagram posts from Mexico. Good deal on the accommodation too! 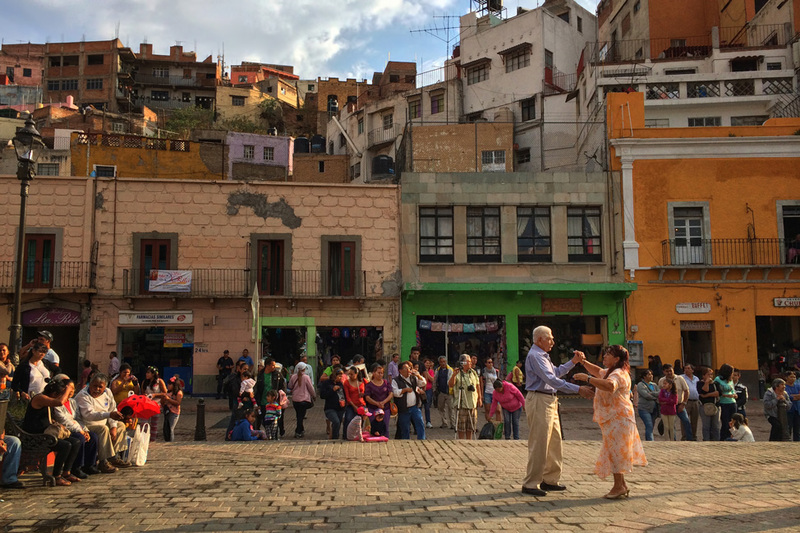 What a colorful city – i really love that image of the couple dancing in the square. It’s so wonderful when you get to see those magical moments! Man…this place! I cannot wait to get there. Awesome. 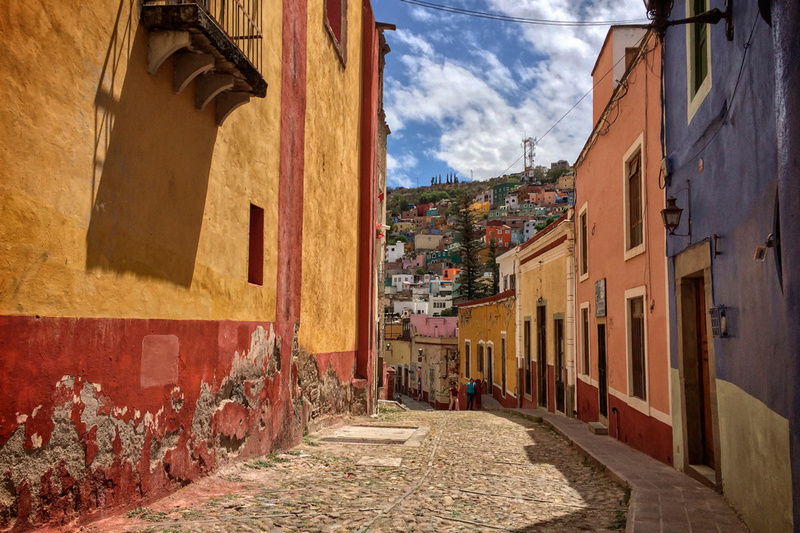 I went to Guanajuato as a child but after seeing these photos, I am ready to go back again right now! I love cities like this! it reminds me of other cities I’ve visited like Valparaiso and Salvador. Seriously, cities like this are so picturesque and make me never want to leave. Great pictures! The pictures are beyond gorgeous! I like how they each capture the many colors of the city — good job, Pete. And how cute is that little patio on the bridge! Looks gorgeous. We met a Mexican in Miami and she wrote this town’s name on a piece of paper for us – we still have it. 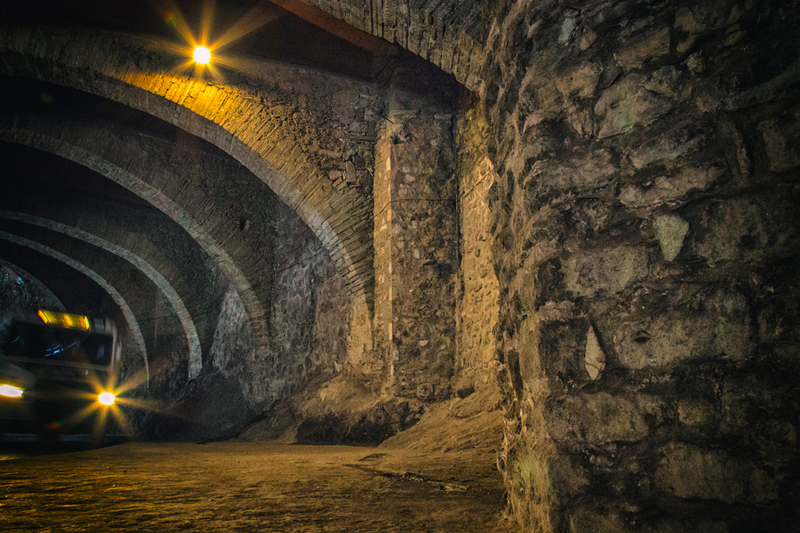 Want to explore it because it sounded so lovely and you’ve just confirmed that with this post! If there’s one thing we love, it’s decaying grandeur. Which you perfectly captured in your photos. Another great post, guys. Any town where you can dance in the streets gets my vote! I love the fact that the traffic is underground – in many towns in Mexico and Latin America the narrow streets create a funnel of car exhaust. I’ve been waiting for photos from here! This is one of the top places I’d really like to visit in Mexico. It looks absolutely stunning!! 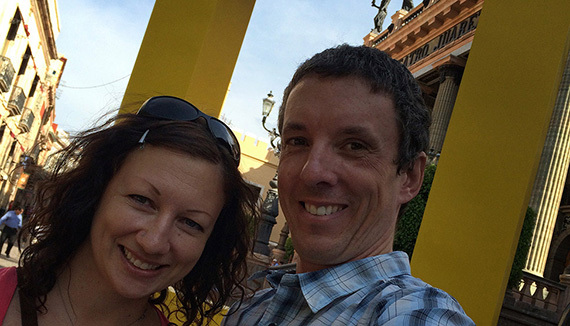 Yet ANOTHER reason to return to Mexico… Happy travel guys and all the best with the next leg of the adventure. Wow – such awesome photos, we are headed there next week… and can you believe this – we have booked the same place! You’ve provided us the perfect intro here- thanks! 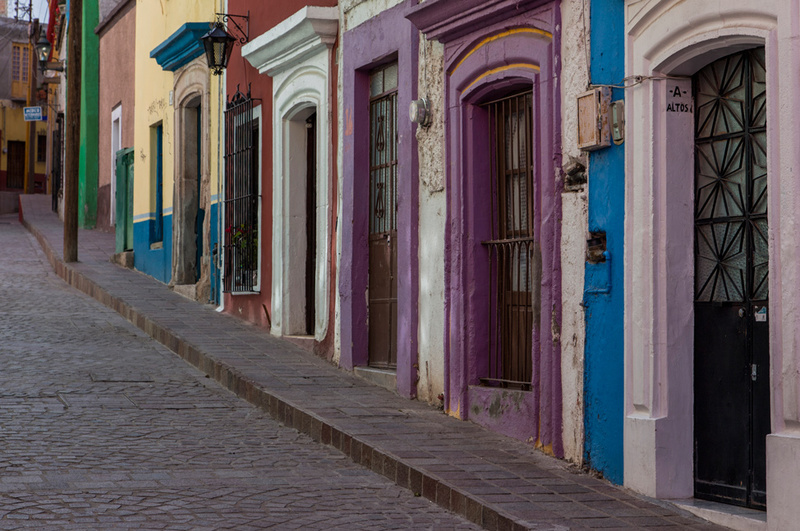 Looks like you enjoyed Guanajuato as much as we did! And you snagged a great deal on a place to stay too :-). We stayed at the lovely Quinta Las Acacias, but there are several boutique hotels that look very nice… We loved visiting all the museums in this very cultural town. I have never seen Mexico look so good. Thanks for this great post. The pictures are so great. What a vibrant town – i really really like that picture of the several dance in the rectangle. It’s so amazing when you get to see those amazing moments! Absolutely beautiful photographs, what an amazing city. I always look forward to your posts. This place is beautiful! Never even heard of it before. I could definitely see myself wandering those streets. Let me know if you visit Korea anytime soon!! I was in Guanajuato last year and it is just gorgeous.I don’t know if you had a chance to see the town from the top of the hill? Amazing. 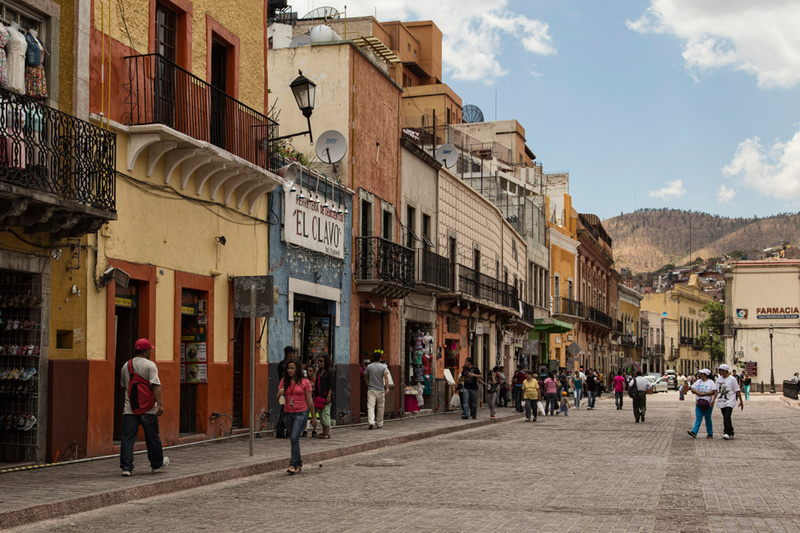 And, unlike San Miguel de Allende (which is just an hour away), Guanajuato has life because it is a university town. You won’t just see gringos everywhere you go. And lots of pretty parks. The only downside to the town is that you’ll have a lot of climbing up and down steps. 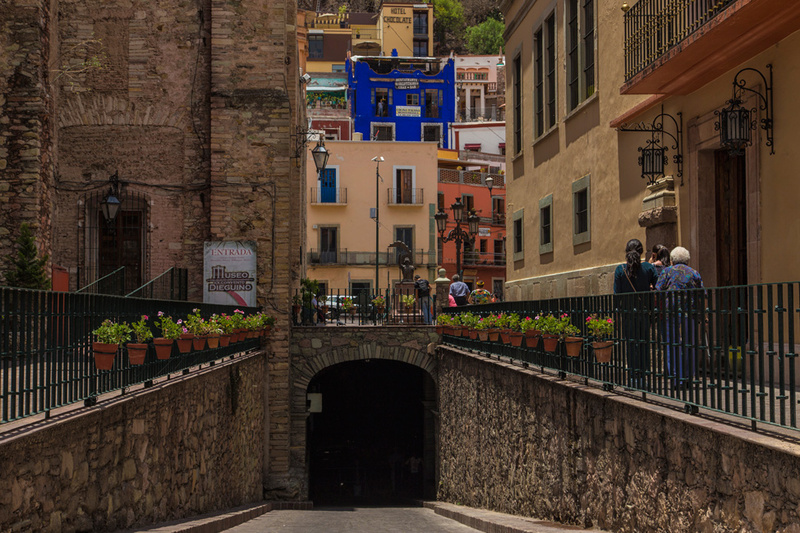 I said it on the blog – Guanajuato reminded me of Vernazza Italy with all the steps everywhere. Serendipity Tess recently posted..Reflections: Expect the Unexpected. A Twist of Fate. I can’t wait! Headed to Guanajuato next week for the Cervantino festival.